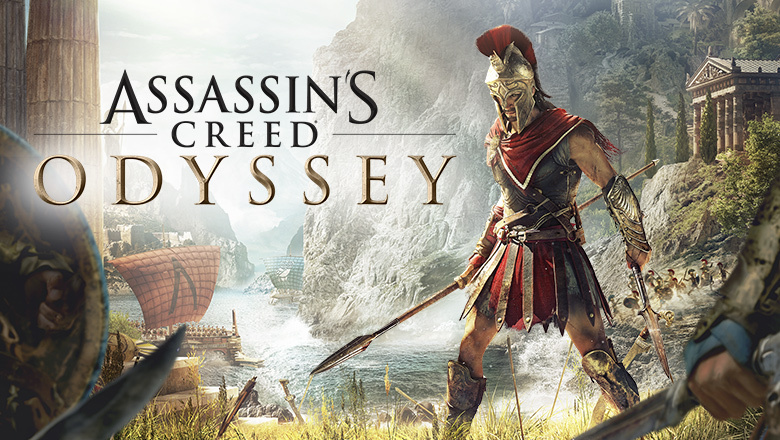 Assassins Creed: Oddyssey - Does it make you want to run a campaign in Milennia? I haven't bought this yet (too little time for gaming), but I probably will. Does the trailer or playing the game want you to play in Milennia or the Traldar lands? Anything that can be adapted from the game into a Hollow World game? Re: Assassins Creed: Oddyssey - Does it make you want to run a campaign in Milennia? I like the graphics, but from what I've seen the archtecture, geography, structures an the invironment, the people's fashion and the creatures.